241s first hour after doors! 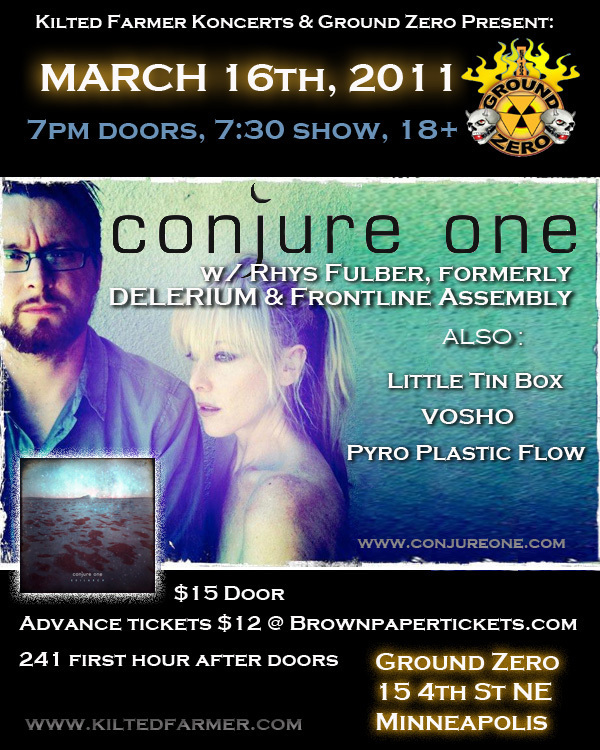 This entry was posted in Past Shows and tagged concert, conjure one, ground zero, little tin box, minneapolis, pyro plastic flow, vosho. Bookmark the permalink.